At ConfiDenT, we do everything we can to protect and save your natural teeth with dental services. However, in certain cases, it may be best to extract a diseased or damaged tooth. If our dentists recommend a tooth extraction, you can trust that it is in the best interest of your dental health. Tooth extractions are nothing to fear at ConfiDenT. 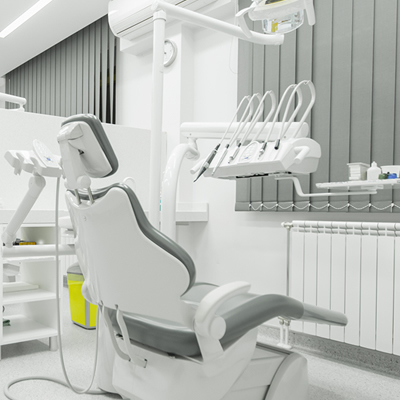 Not only do we have a team of highly skilled and compassionate dentists, but we offer sedation dentistry and the latest dental technology to provide you comfort. Whether you need to have a single tooth or several teeth extracted, our dentists are dedicated to using the most advanced techniques in modern dentistry. We work hard to provide gentle extractions that preserve as much surrounding bone and tissue as possible. Using sedation dentistry and modern anesthetics, your tooth extraction procedure should not be painful. Before you leave, we will also go over any post-operative instructions to facilitate a faster and more comfortable recovery. If you have further questions about your extraction procedure or your post-operative healing, our office is always on call to address your concerns. For patients that need tooth replacement after their extraction, you won’t have to leave our office to take advantage of the most advanced restorative options available. Our dentists are qualified to offer bridges, dental implants, dentures and the latest implant-retained dentures. We help patients understand the importance of replacing any tooth or teeth that go missing, as it can lead to serious drawbacks within your smile confidence as well as your dental health and overall well-being. 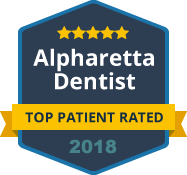 To schedule your tooth extraction with Alpharetta’s most trusted and caring dental team, contact ConfiDenT today. We specialize in creating healthy smiles for patients of all ages!